Paradise Falls tumble over rocks in Paradise Creek. 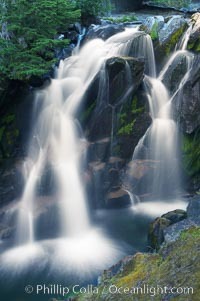 Paradise Falls Photo. Paradise Falls tumble over rocks in Paradise Creek. 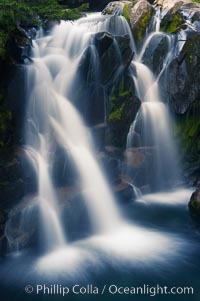 Paradise Falls Picture. Paradise Falls tumble over rocks in Paradise Creek. 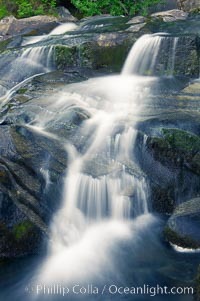 Stock Photography of Paradise Falls. Paradise Falls tumble over rocks in Paradise Creek. 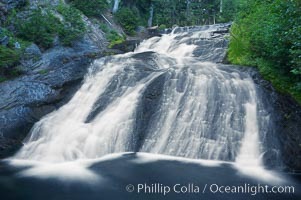 Photograph of Paradise Falls. Paradise Falls tumble over rocks in Paradise Creek. 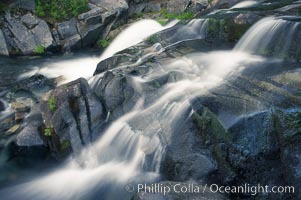 Paradise Falls Photos. Paradise Falls tumble over rocks in Paradise Creek. 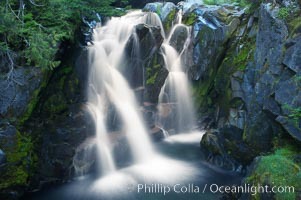 Paradise Falls Image.